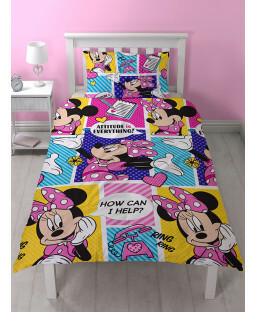 Decorate your kids room with everyone’s favourite famous duo, with our range of Mickey and Minnie Mouse bedroom furniture and accessories. 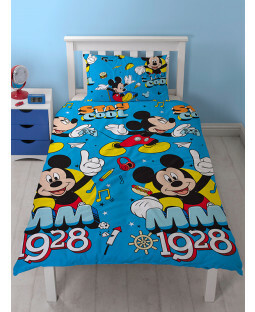 We have the cute couple in a collection of duvet sets, toddler beds, curtains and more, to help you make the ideal Disney-inspired room for your little ones. 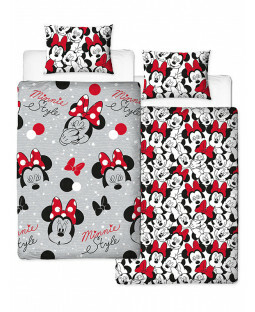 Bring the legendary Mickey and Minnie Mouse to life with a variety of fun bedroom decorations. 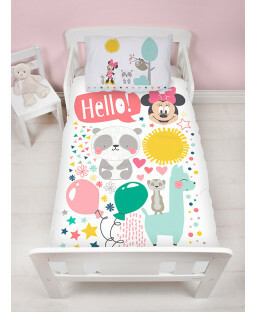 From single and double duvet sets to storage solutions, we have everything you need for the dream Disney bedroom. 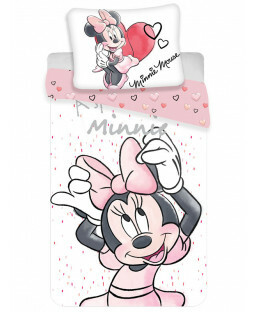 Your little girl will love our pink Minnie Mouse duvet sets and night lights. 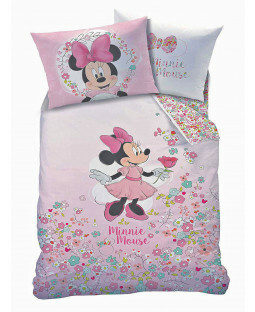 Wearing her famous polka dot dress, Minnie looks as adorable as ever in a range of bedroom furniture including dressing tables and storage boxes. We even have role play tents so your child can hang out with Minnie herself. 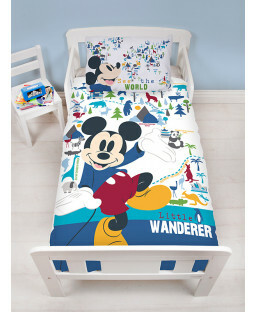 For your mini man, Mickey is here to lead the mischief. 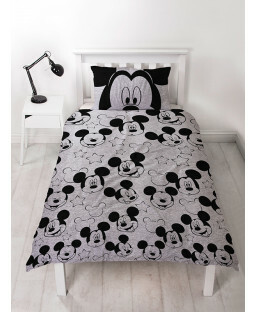 Flashing his trademark grin on a variety of bedroom accessories, including wall art and chairs, Mickey Mouse is the fun-loving character who’s guaranteed to add laughs and smiles to any room. With our 110% price beat promise and free UK delivery on all orders, you might have a new favourite pair from now on!